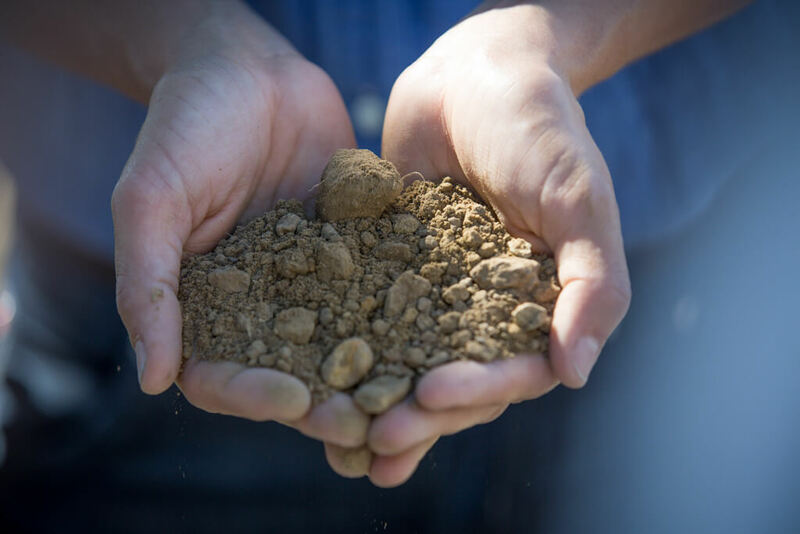 What you give to the land and your day-to-day dedication will always be present in the wines your craft. This is Bibiana’s mantra, which underscores her love and passion for the art of crafting fine wines. It was in 2009 during her tenure as a winemaker for a family-owned winery in California that Bibiana realized how intensely personal and subjective winemaking can be, even when that winery did not belong to her. Bibiana’s deeply rooted connection to the land drove her to start her own label in 2012, but she still wanted to share her knowledge and passion for wine as a consultant winemaker with other wineries. Her consulting career took off when she agreed to an exclusive long-term agreement with Jayson Pahlmeyer. 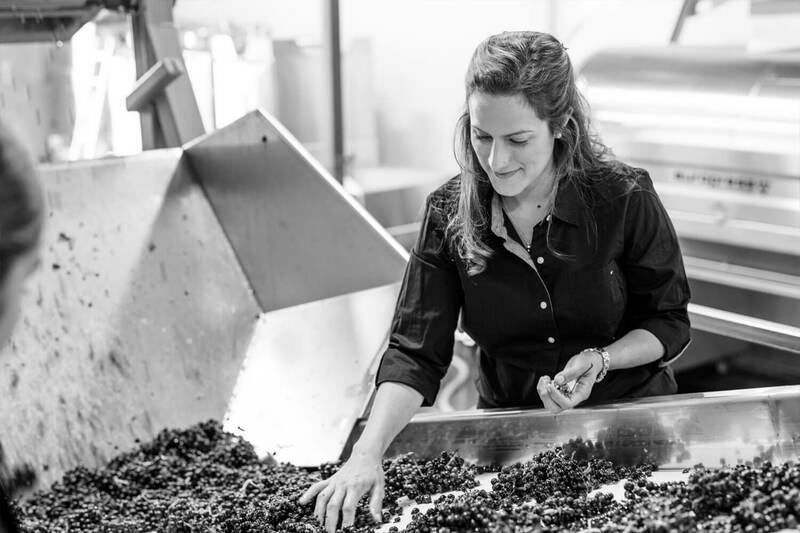 Today, Bibiana is not only further perfecting her own successful label (Cattleya Wines and Alma de Cattleya) and her joint-venture label with her husband (Shared Notes Wines), but she also continues to offer her services as a consultant winemaker. From understanding the individual needs and character of a terroir, to improving vine health, to refining and perfecting processes in the cellar, Bibiana offers her unique talents and extraordinary depth and breadth of experience to those who want to produce exceptional premium and ultra premium wines. She has earned rave reviews and accolades for both her own labels and those of her clients, including among others, Wine Enthusiast’s first “40 Under 40: America’s Tastemakers” and “Winemaker of the Year” from the San Francisco Chronicle. Whether you are a landowner wanting to get into premium winemaking, or are looking to develop new vineyards in Sonoma and Napa Valley, or simply need help with defining standard operating procedures and detailed winemaking processes in your winery, Bibiana’s expertise and range of services will help you craft exceptional wines by driving your vineyards and cellars to their highest potential. Diving deep into your vineyard’s unique characteristics to improve wine quality (characteristics of the terroir, vine health, farming practices, harvest process, equipment needs). Creation of SOPs to develop internal know-how and consistent processes. Guidance and support of vineyard and winemaking teams during the winemaking process to maximize quality and reduce risk of mistakes and damage to wines. Blending and wine preparation to bottling. Expertise as a winemaker in production, focus on efficiencies and improvement of wine facilities sanitation and organizational standards. Development of business plans and procurement of equipment for vineyards who outsource management and labor. 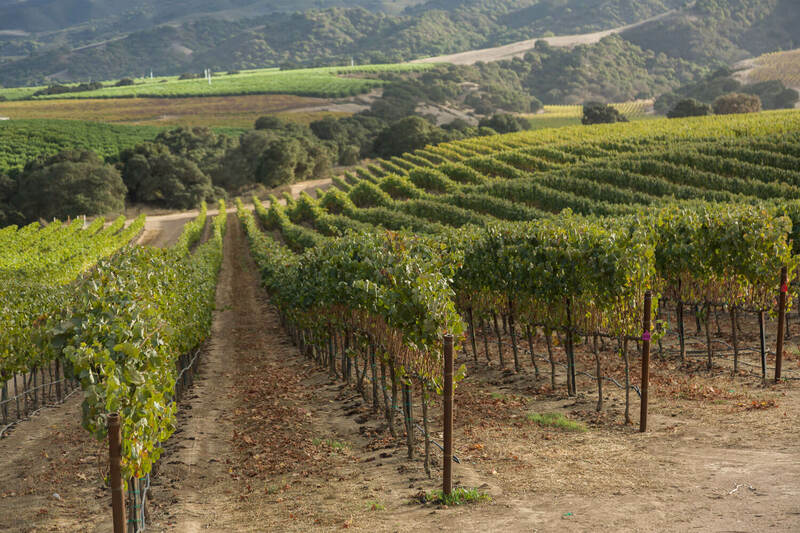 “Cattleya is the personal label of superstar winemaker Bibiana…I think one of the best Syrahs coming out of California today is the Soberanes Vineyard from Bibiana…” (98 pts). Undergraduate studies in Chemical Engineering and Business Administration. Internships and harvests at Bordeaux’s Château Haut-Brion & La Mission Haut-Brion, Northern Rhône’s Domaine Michel & Stéphane Ogier and Burgundy’s Domaine du Devevey. Experience cleaning wineries from microbial deviation, resulting on the craft of wines earning +90 points.